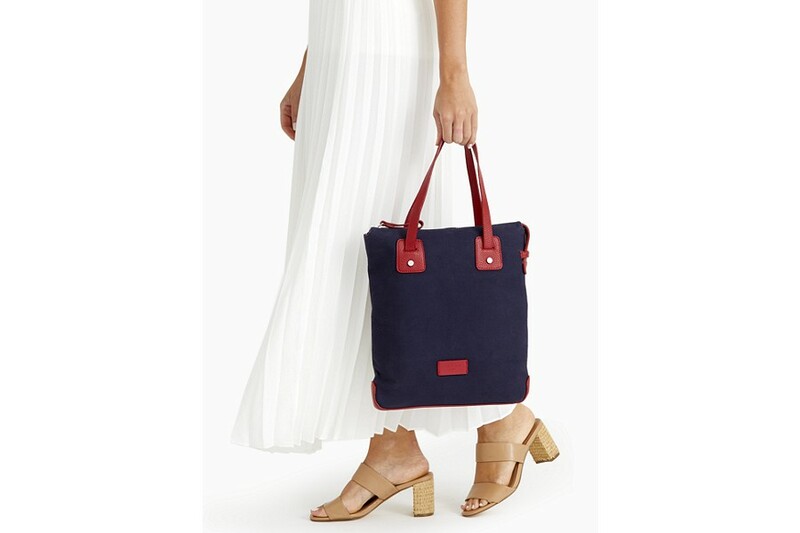 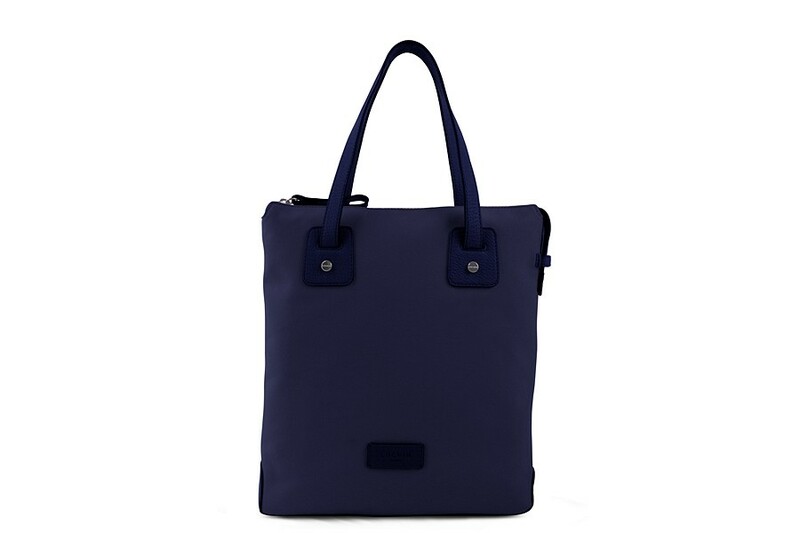 Made with soft canvas material and sumptuous leather finishes, this tote bag of the Océan Collection is ideal for your various outings or for work. 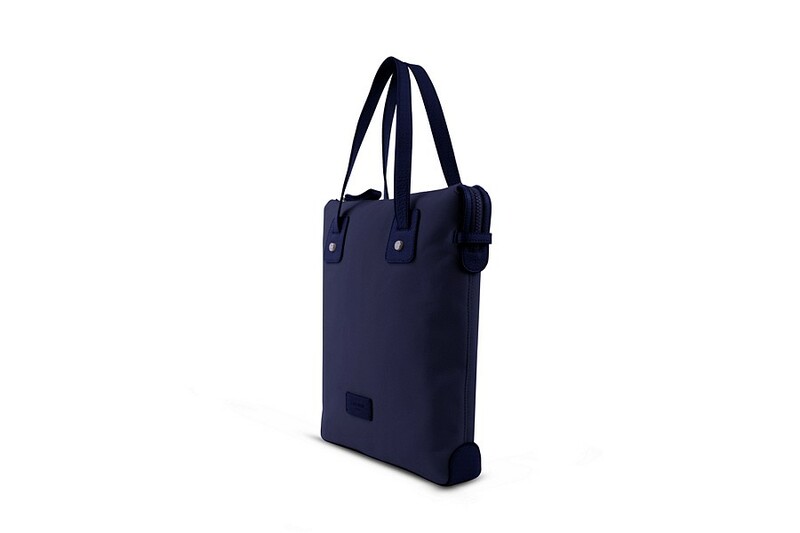 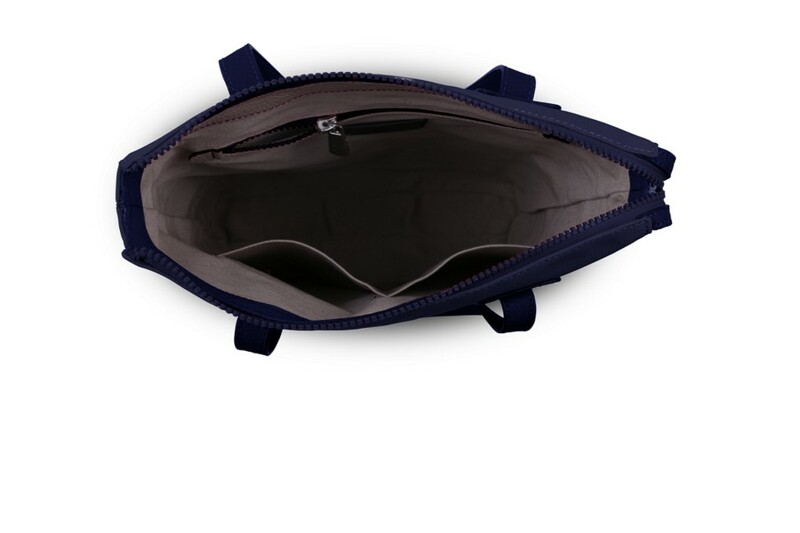 The tote storage comprises of a main zipped compartment that provides more features as well as an interior pocket for your valuables for example. 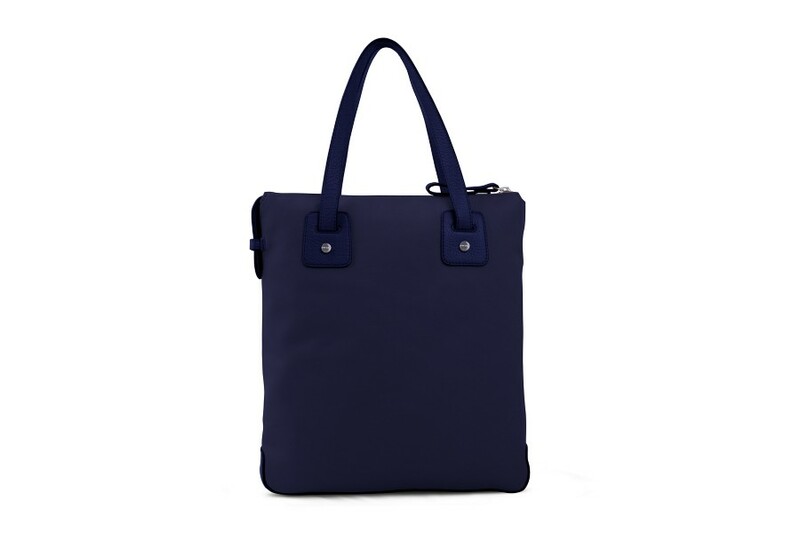 Whether you use if as a tote for travel or a fashion tote canvas bag for your daily activities, this is a handbag that will definitely stand out.